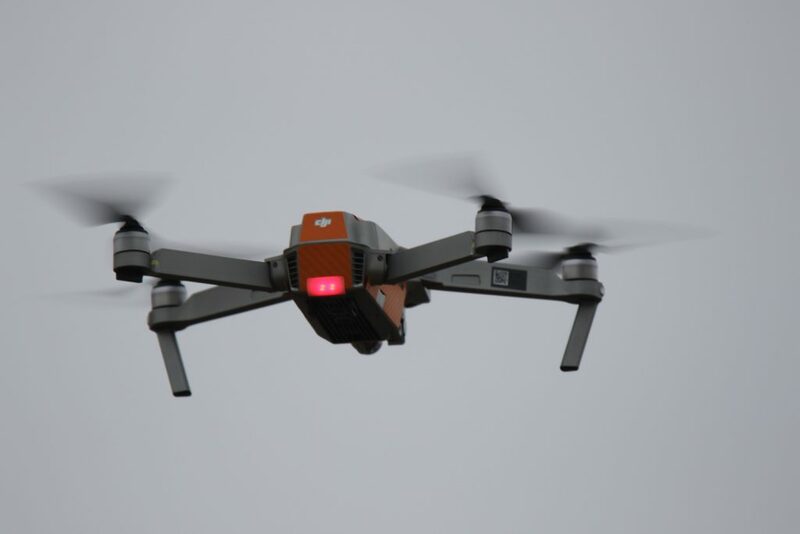 Drone usage is limited. Beware of the general common sense and international laws (like no-fly zones). Keep in mind that a good traveller does not interfere with local life. Those flying machines are annoying for both humans and wildlife. They represent also a danger in case of a malfunction or weather change. 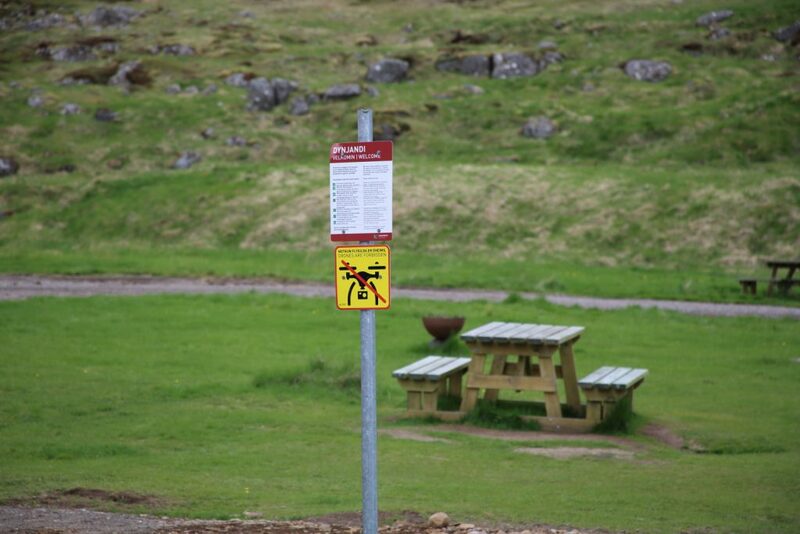 Those reasons made Iceland post signs like the next in all major touristic areas. Please respect those signs. Permits can be obtained trough official channels. Beware also of the Airlines regulamentations on LiPo batteries. Those are great to use but extremely dangerous. Please ask your company what you can bring aboard and how.